Christian observes everyday life situations closely, how people interact with objects as well as observing his own interactions and reactions as well. Inspiration usually derives from situations or experiences unrelated to design or the specific problem on which Christian is working on at the time. A shape or material could spark something in an unexpected context. The motivation for Christian is problem solving through design. 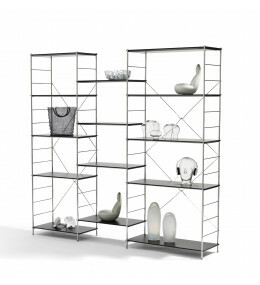 Klim A4 Storage System won awards such as the MoA award in Finland when it was still just a prototype.